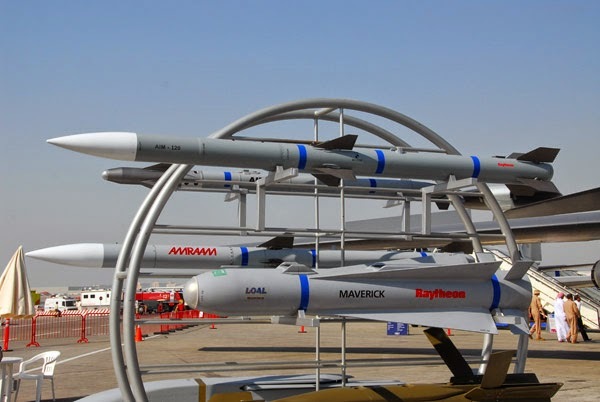 Raytheon Company recently completed two milestones for the newest Advanced Medium Range Air-to-Air Missile (AMRAAM®), the AIM-120D. The U.S. Air Force successfully completed testing and fielded the AIM-120D. The U.S. Navy achieved initial operational capability (IOC) on the weapon. "AMRAAM is the most capable air-to-air weapon ever produced," said Ron Krebs, AMRAAM program director for Raytheon Missile Systems. "The AIM-120D represents a significant improvement in air-to-air weapons capabilities and the technologies it brings to the battlefield give U.S. warfighters an unmatched advantage in the air-to-air arena." 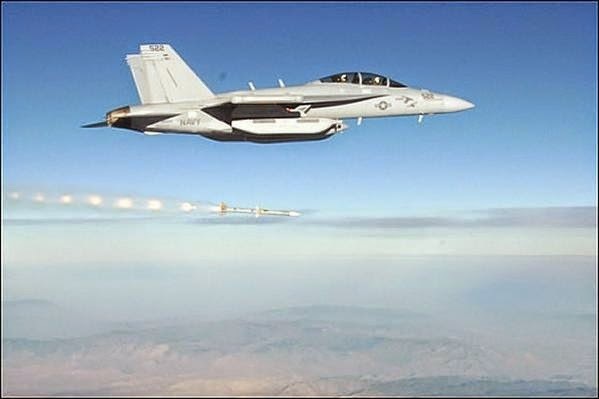 IOC follows extensive flight testing, where the Navy integrated and tested Raytheon's AMRAAM AIM-120D missile on the F/A-18 Hornet and the Super Hornet aircraft. The Navy plans to deploy with the D later this year. AMRAAM is a combat-proven missile that demonstrates operational flexibility in both air-to-air and surface-launch scenarios and provides today's warfighter with enhanced operational capability, cost effectiveness and future growth options/solutions. Procured by 36 countries, the combat-proven AMRAAM has been integrated on the F-15, F-16, F/A-18, F-22, Typhoon, Gripen, Tornado, Harrier, F-4 and the Joint Strike Fighter aircraft. It is also the baseline missile for the NATO-approved National Advanced Surface-to-Air Missile System.